Priority Pass is known for continually enhancing the airport experience and providing travelers with access to an ever increasing number of airport lounges, in a variety of settings. Marking its 25 year anniversary, the program currently provides access to over 1200 luxury lounges in more than 500 cities worldwide. But, did you know Priority Pass also provides Members with a range of benefits beyond the airport lounge? For example, Members receive free guest visits when referring friends. If you weren’t aware of this, you’re probably not alone. It’s possible there’s a lot more to Priority Pass than what you’ve been using. This could be because many of the benefits are newer. It’s all been part of an initiative to expand the Priority Pass offering (yes, this is a clever play on words) in response to customer feedback and internal research to learn more about travelers. As part of this effort, we found travelers are generally less willing to pay a premium to upgrade their plane seats, preferring to improve their travel experience elsewhere with benefits such as lounge access and airport dining experiences. Airports are becoming destinations in their own right — and Priority Pass is committed to meeting the ever-evolving needs of business and leisure travelers. We’ve also learned that 53 percent of passengers consider the airport to be an enjoyable part of their journey. Passengers are keen to see a wider range of facilities at airports, including good choice of food and drink (48 percent), more likely to have access to an airport lounge (40 percent), and more apt to seek airport rewards and discounts (40 percent). Availing yourself of the opportunity to relax in these quiet lounges with hot coffee, a glass of sweet piña colada, or glass of wine can instantly soothe nerves and bring peace of mind. In response, Priority Pass has secured exclusive benefits outside of the lounge for its Members. Now you can use your lounge entry fee toward the cost of a meal, drink or stay at certain participating partners. These include dining options at the Grain Store and Bar at London Gatwick and 7 restaurants across Sydney Kingsford Smith Airport. Plus, Members can visit a variety of other fantastic places, and this list is sure to grow. As always more information can be found when you visit your Dashboard and viewthe “My-Offers” tab. Discounts and benefits may change from time to time, so be sure to access your account to see the latest details regarding your benefits, discounts and offers. Read on to discover some great examples of added perks that come with being a Member. It really is true what they say; membership does have it’s advantages. In Brisbane’s Bar Roma you can enjoy Italian cuisine such as thin crust pizzas, pastas and local and imported beers and wines. If you happen to travel through Sydney Kingsford Smith International Airport, Mach2, part of the Machiavelli restaurant chain, is located landside and makes for a perfect spot to socialize with friends and family before departure. Its menu boasts quality and fresh meals sourced from organic produce with seafood delivered daily. 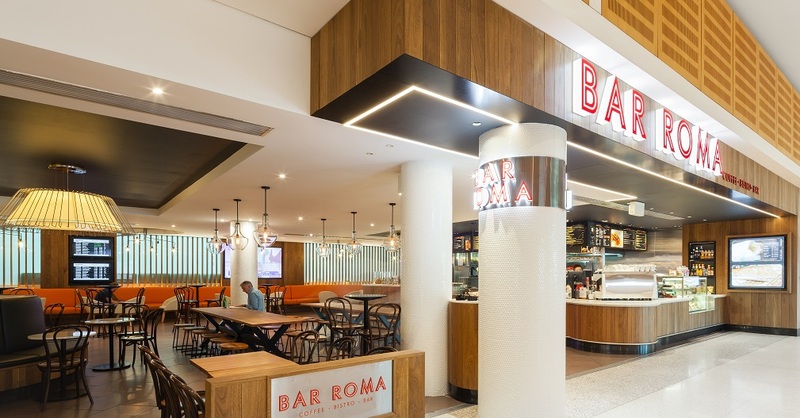 Other outlets Priority Pass Members can enjoy in Sydney Kingsford Smith include: Movida, Bistro 2020 & Bar, Corretto Cafe & Bar, Benny Burger, Peroni Bar, Wok on Air, and Grain Cafe & Bar. The House Spirits Distillery located in Concourse C at Portland OR International Airport (PDX) is the latest lounge alternative to be added to the Priority Pass program. Open 05:00 - 22:00 daily, the House Spirits Distillery is the only distiller in the world to open an airport tasting room and offers visitors award-winning products including Westward American Single Malt Whiskey, Krogstad Aquavit, Volstead Vodka, and Casa Magdalena Rum. As a Member, you can now use your valid Priority Pass membership card to receive a US$28 discount off their final bill at the House Spirits Distillery. Each US$28 deducted at the House Spirits Distillery will represent a single lounge visit within your current membership plan. Please remember to check your Priority Pass app, or the website, to see the offers available to you when you travel, as offers may vary by location and/or time. As a Member, you can also enjoy options such as sleep pods at Dubai International and Minute Suites relaxation suites in Atlanta, Dallas Fort-Worth and Philadelphia airports, plus pre-flight spa treatments at Aspire, the Lounge and Spa at LHR T5 in Heathrow. 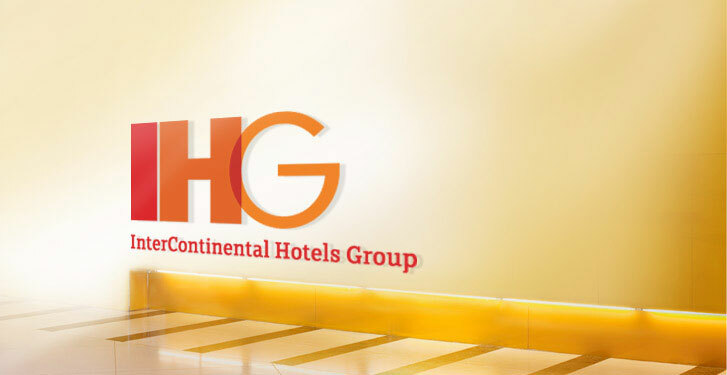 One partner where Members have the option to use their card benefits for accommodation is IHG. IHG is home to well-known brands like Crowne Plaza® Hotels & Resorts, InterContinental® Hotels & Resorts, Hotel Indigo®, Holiday Inn®, Holiday Inn Express® and Staybridge Suites®. Priority Pass cardholders are able to take advantage of impressive discounts. Taking advantage of these discounts is easy. Simply go to the IHG website, available from your Priority Pass membership portal, and supply your Priority Pass membership number. The discount will be applied to the total in the cart when checking out. As we often advise, take care in your planning and flexibility as the terms of condition may vary depending on availability and your location. When traveling there are a few things you’re certain to need: a plane ticket, hotel stay, and ground transportation. It’s not enough for us to know you’re taken care of inside the airport; Priority Pass works to extend your travel experience outside as well, by taking to the roads. That’s why we’ve partnered with Avis to provide Members with a high level of service and quality cars. Avis is the leading car rental company in Europe, Africa, the Middle East and Asia, serving over 8 million customers annually through its network of 4000 locations worldwide in 112 countries and offering more than 40 different car models. Considering Priority Pass has lounges located in 150 countries and 500 cities, this ensures our Members will be taken care of most everywhere they travel. 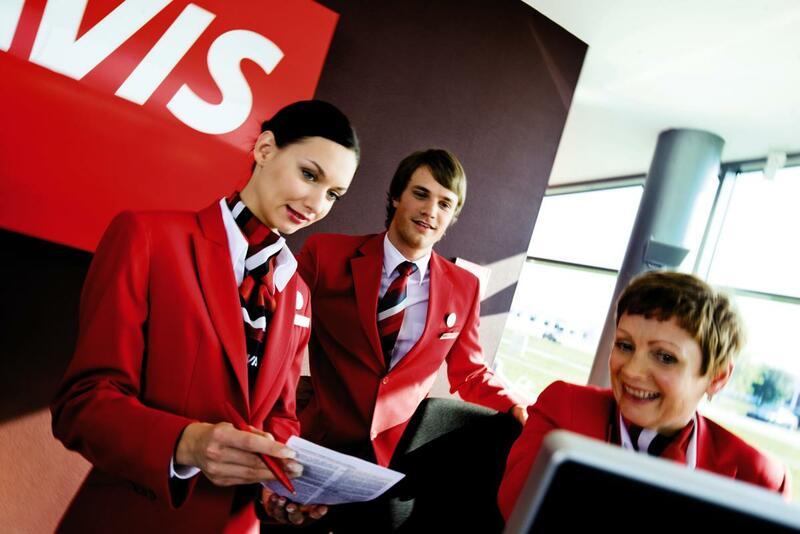 Priority Pass Members can join the AVIS Preferred Plus program for free. This upgraded loyalty program provides members with priority service, highest priority for car availability, single upgrade (conditions apply), free additional driver and a voucher for a free weekend in Europe (after 3rd rental). It’s definitely true, membership brings rewards. However, it seems many Members don’t seem to know they have access to such incredible added benefits beyond the airport lounge access. Having read this, we hope your card ownership will give you a whole new level of comfort. Once you realize you can save up to 30% on a hotel stay, get discounts at a local restaurant or pub, get an upgrade on your car rental, or enjoy discounts on duty free items, be sure to use them more often and share this “secret” with a friend. To use this side of Priority Pass benefits, simply show your physical or digital membership card when paying to apply the fee to the bill. The adjusted final invoice will reflect a discounted price equal to a lounge guest visit.